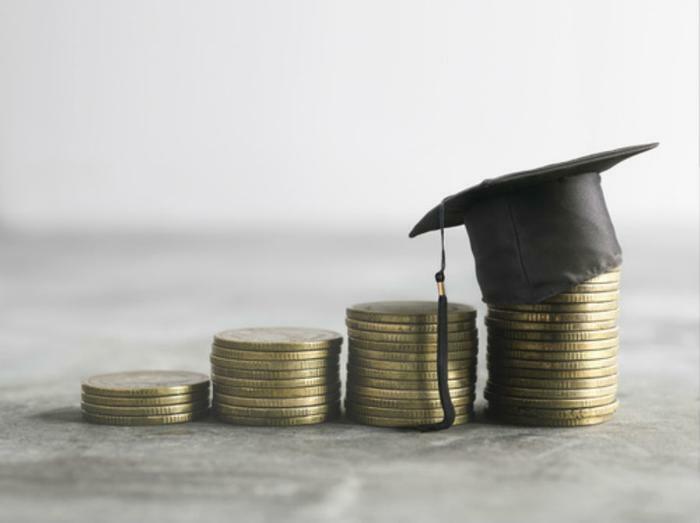 Back in October, the Education Department finalized rules that were intended to help students discharge their student loan debt if their school was found to be fraudulent or misrepresentative in its claims. Critics have argued that the process was rushed because regulators wanted the rules pushed through before President Trump took office. Now, only a few weeks before the rules are set to roll out, a school trade group has filed a federal complaint saying that the regulations threaten their financial existence, according to Courthouse News. The group heading the complaint – the California Association of Private PostSecondary Schools (CAPPS) – says that the new rules make it too easy for students to charge a school with fraud or misrepresentation in order to have their loans discharged. The complaint argues that it was already possible under the previous system for students to claim borrower defense against loan repayment if they were subject to adversarial debt collection. But under the new rules, it says that the increased financial burden may very well put many schools out of business. "The department has transformed the borrower ‘defense’ into a wide-ranging affirmative cause of action that a student can use to have all of his or her Title IV debts cancelled, or even recover loan amounts previously paid, with the student’s financial liability transferred to either the student’s school or federal taxpayers,” CAPPS said. In addition to the increased cost and liability, the complaint says that the new regulations allow schools to be labeled as “financially unsound” if they face litigation from a public entity, regardless of whether the case has any actual merit. Under this provision, the group says that schools would be forced to negatively report their financial standing to current and prospective students and notify them if alumni have not paid their loans back quickly enough, a stipulation that the complaint says unfairly targets institutions whose students rely on income-based repayment plans or financial aid. “The final rule creates a seismic shift in multiple areas of higher education regulation without legal basis or reasonable justification,” CAPPS said. The complaint alleges that the rules violate First and Fifth Amendment rights and the Administrative Procedures Act and is seeking for the final regulations to be vacated by the Department of Education.